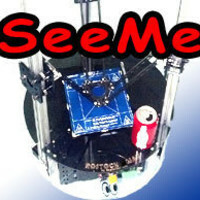 Make your ideas real! 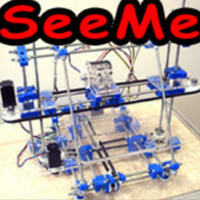 Print Plastic parts from your computer model. 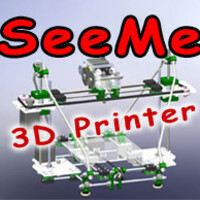 The SeeMeCNC H1.1 3D printer, the most affordable, cost effective 3D printer.